During the summer of 2016, Lon Gibson studied Azerbaijani through the CLS program. Lon is originally from Macon, Georgia and first traveled to Azerbaijan as a Peace Corps Volunteer from 2013-2014. After his return to the U.S., he began graduate studies at Kennesaw State University. Although he spoke conversational Azerbaijani from his Peace Corps experience, he applied to CLS so he could improve his language skills for his academic research. Through CLS, Lon was able to focus intensively on the language, including the more formal and technical components. 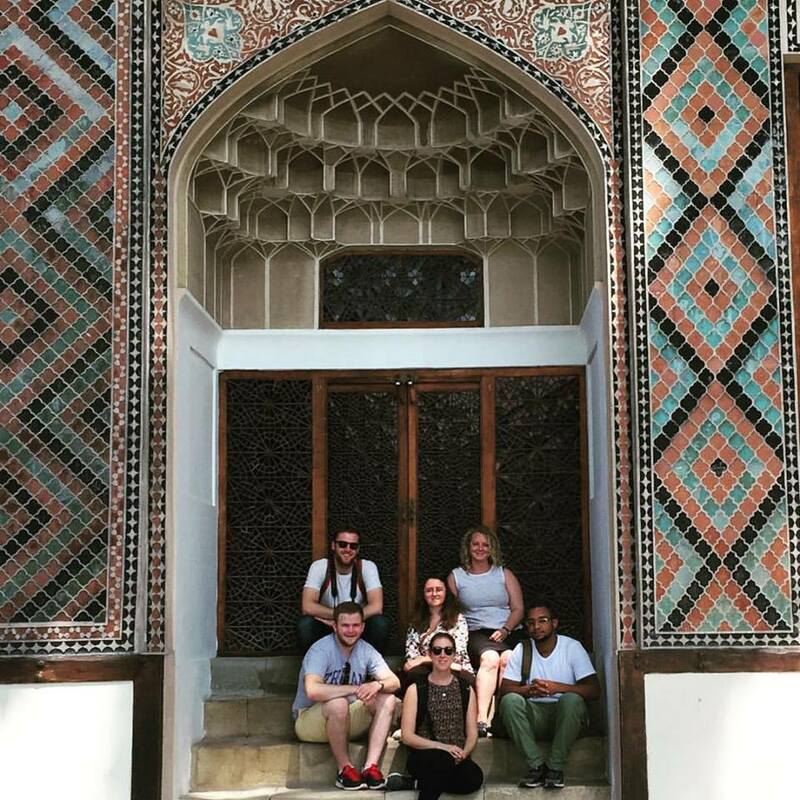 Lon thought he understood the culture in Azerbaijan from his Peace Corps experience, yet CLS showed him how much more there was still to learn. Lon was able to deepen his understanding and appreciation for Azeri culture through the intensive summer program. The program allows little time for independent research or activities, yet Lon found that expanding his language learning and getting involved in the host community opened up research ideas more complex than he expected. A highlight of Lon’s CLS program was a visit to a remote village in the Northern part of the country. Now, as a CLS Alumni Ambassador, Lon plans on holding informational sessions at his university and other surrounding colleges and universities to share his experience and encourage others to apply.